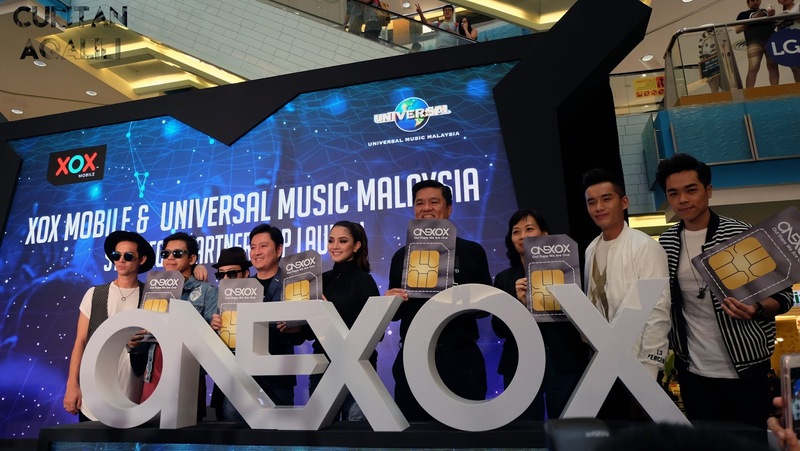 XOX Mobile & Universal Music Malaysia: Mobile Prepaid Plan for Music Lover! Can you spot your favourite artist? 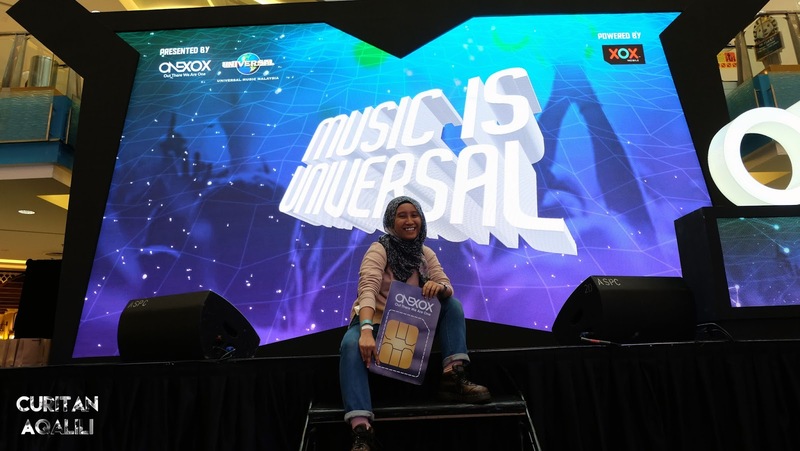 Music is the great uniter and XOX Mobile & Universal Music Malaysia partner up to bring awesomeness to all of us (PSTT music lover). This is a first-of-its kind partnership in Asia Pacific origin aimed to deliver innovative music content as part of XOX Mobile's focus to reward their loyal subscribers. I heard some amazing stuff that you can get through this mobile prepaid plan which, called as OneMusic Plan. 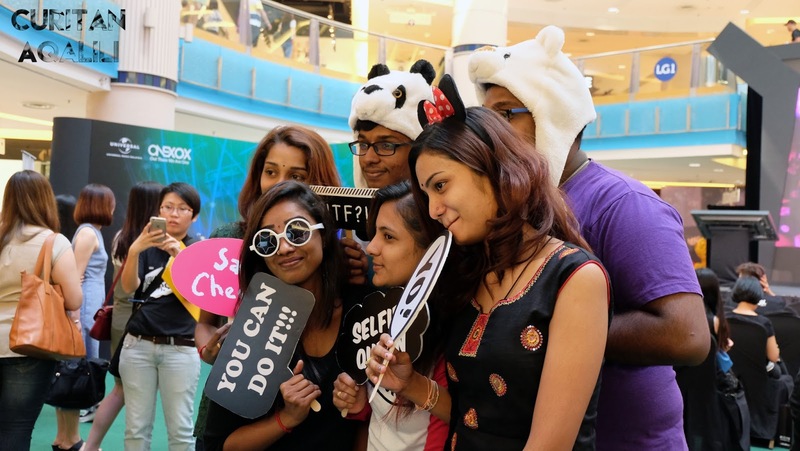 They are having a great time at Photo Booth! All time reward for subscribers, such as special ticket offers, artistes' merchandise and exclusive experiences of meet and greet up-close encounters with local and international artiste, up-close encounters with local and international artistes within the Universal Music family (Jaw drop moment here). 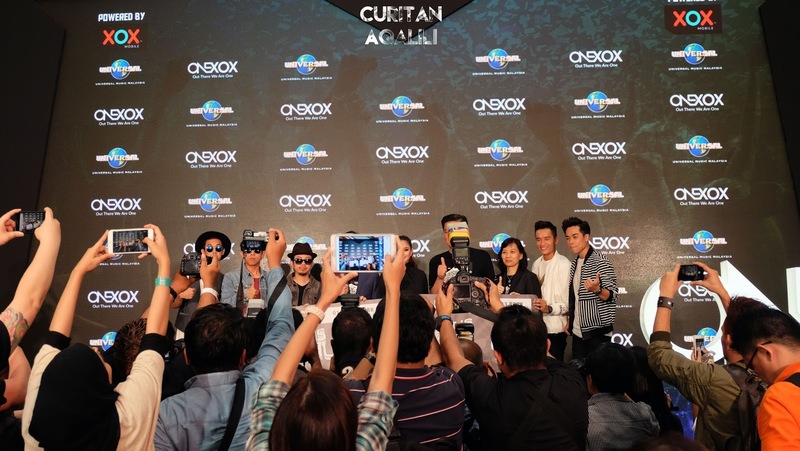 This is real deal because users have experienced a futsal tournament with the members of Bunkface, in conjunction with the band's 10th anniversary concert last year. Apart from that, users also will be invited to artist workshops and flyaway, along with first hand exclusivity on all their latest updates, upcoming concerts and pre-release purchases. I heard that ThomasJack and Fazura are going to hold events with their fans soon! The best part is, they will support local artist more. Furthermore, depend on demand from citizen, they will bring in international artist within the Universal Music family. 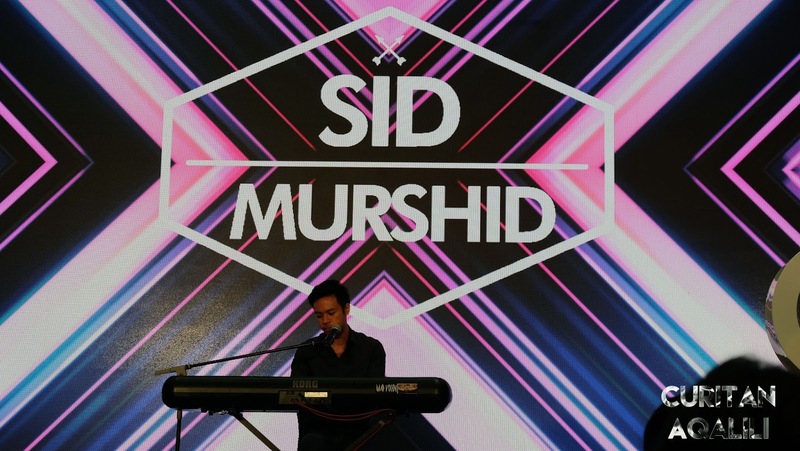 Have you heard Sid Murshid? He is one of the artists under Universal Music Malaysia and thank god because he had such a great voice! (I have goose bumps when he sings). So what it's the future of this partnership? Group CEO XOX Berhad, Mr. Ng Kok Heng said they would come out with an application where you can listen to music everyday and are planning to launch more digital contents in the near future! I'm sure you are excited for this, and make sure to get ONEMUSIC Edition Starter Pack via www.xox.com.my. Oh did I mentioned, they provide free delivery nationwide! You can also get this via Universal Music Malaysia's distribution channels as well. I just starting to blog back at the end of last year and the best part of being blogger is I get to meet a bunch of awesome people. All the people that I meet are such a sweetheart (feeling bless). I just couldn't say how much they inspired me to keep moving forward, and have a faith in my life.